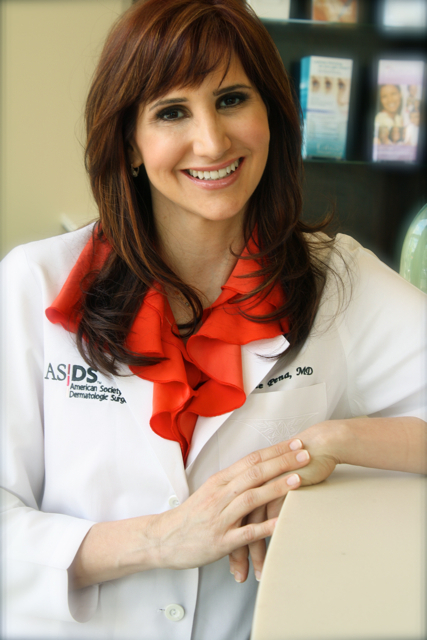 Dr. Julie Pena, who is a board certified dermatologist from Nashville, TN and owner of the popular anti-aging skin care line Likewise joins eHealth Radio and the Anti-Aging and Skin Care Channels. What are retinols and why are they important in your anti-aging regime? What do you believe is the most important aspect for anti-aging skin care products? How did you develop the Likewise brand and what sets the Likewise Skincare line apart from other anti-aging solutions? How do the six different products in the Likewise product line utilize your signature “multitasker” characteristics? Please provide your 5 tips for maintaining a healthy and well-rounded skin care routine. Over 20 years as a Dermatologist, Dr. Julie Pena, has treated a diverse group of skin cancer patients and cosmetic patients. As each patient discussed their skincare regimen with her, Dr. Pena began to understand what her patients and patients like hers were lacking in their skin care regime. In 2006, she was determined to change this issue by creating a sun protection product to cater to both her skin cancer and cosmetic patients. She teamed up with a world-renown chemist to create the Likewise Moisturizing Defenses that provide sun protection and anti-agers in one bottle. Since then, Dr. Pena has continued to develop a total of 6 different age defying products in the Likewise skincare product line based on her knowledge as a Dermatologist and the verified scientific facts from personal and professional trails.